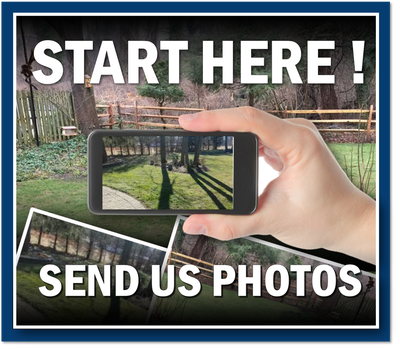 Located in Hemet, California (CA) the company is based on the belief that we are NOT like the "WE DO IT ALL" landscape companies. 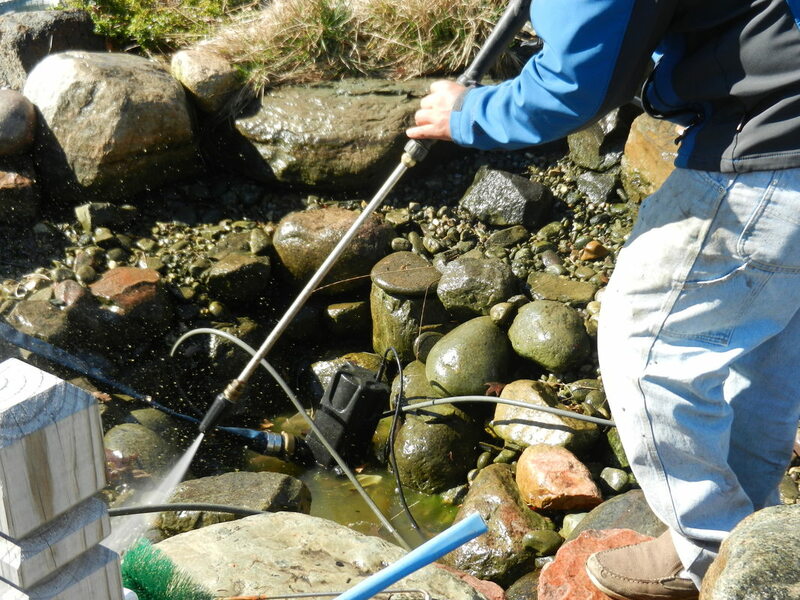 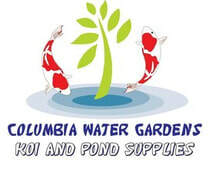 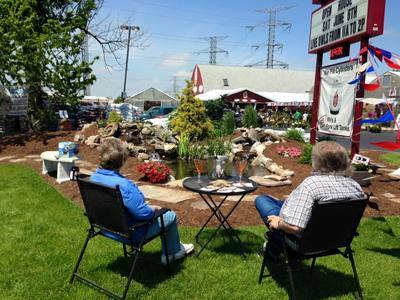 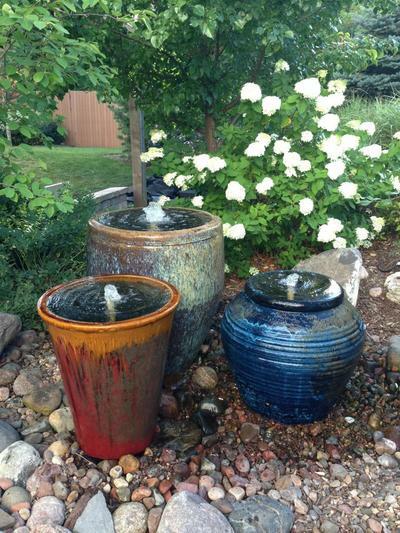 We are focused 100% on water gardening and our customers' needs are of the utmost importance. 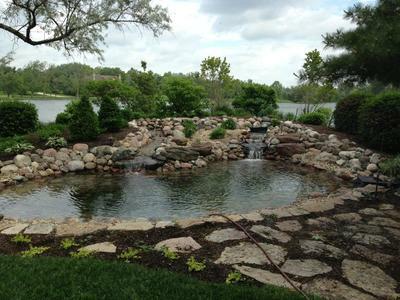 Our team at Columbia Water GArdens specializes in pond maintenance & ​W​ater Garden Installations & Service and is committed to meeting those needs, and as a result, a high percentage of our business is from repeat customers and referrals in the Temecula, Beaumont, Palm Desert, Hemet -California (CA) areas. 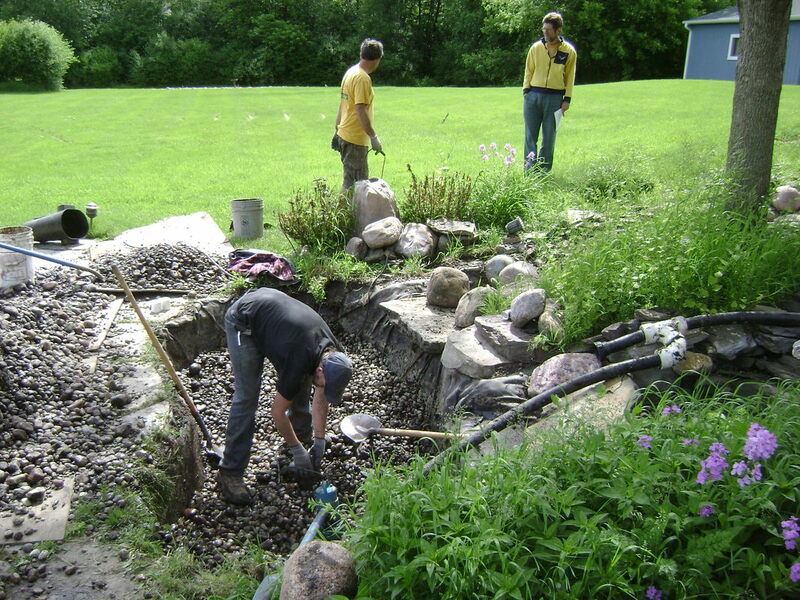 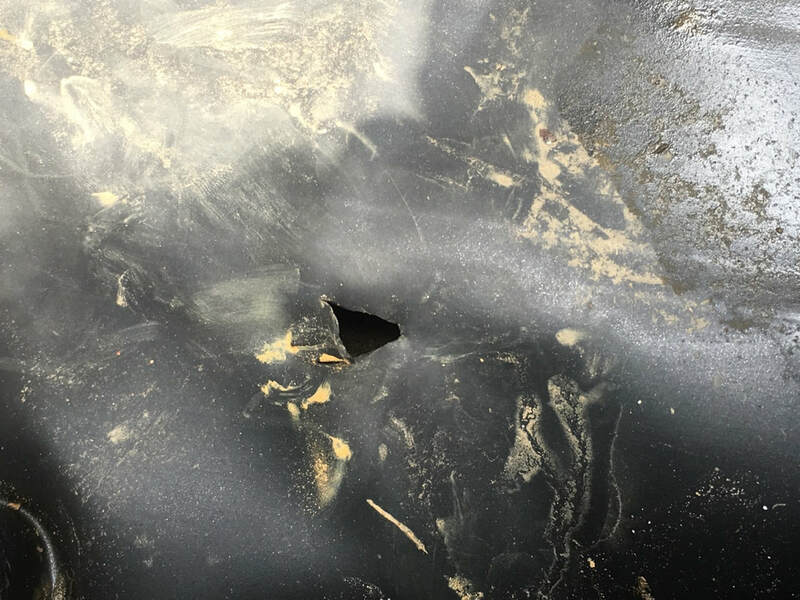 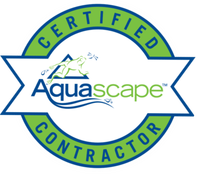 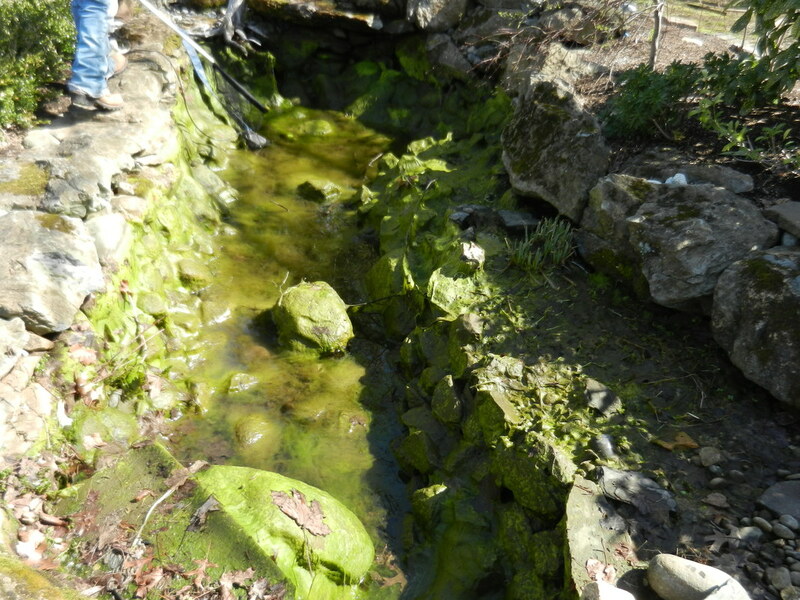 We Have been affiliated with Aquascape Inc. for over 15 years and has maintained being a Certified Aquascape Contractor. 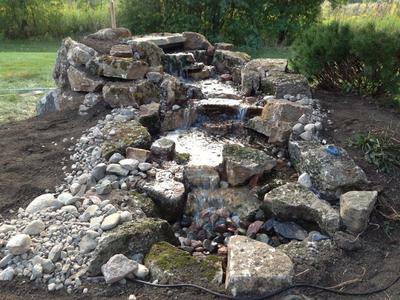 ( CAC ) With over 20+ years of experience in design and installation, We have been one of California's leading Aquascape installers.